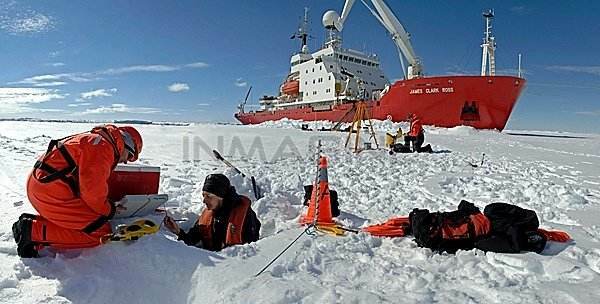 Chinese researchers on an Antarctic expedition are conducting observations on issues of international concern near Ross Sea. The observations have been under way since Thursday and are focusing on ocean microplastics, artificial radionuclide and marine protected areas, CCTV.com reported on Sunday. The Chinese expedition has set up 19 observation spots and three fracture surfaces to carry out surveys related to microplastics, ocean water conditions and seabed terrain since Thursday. 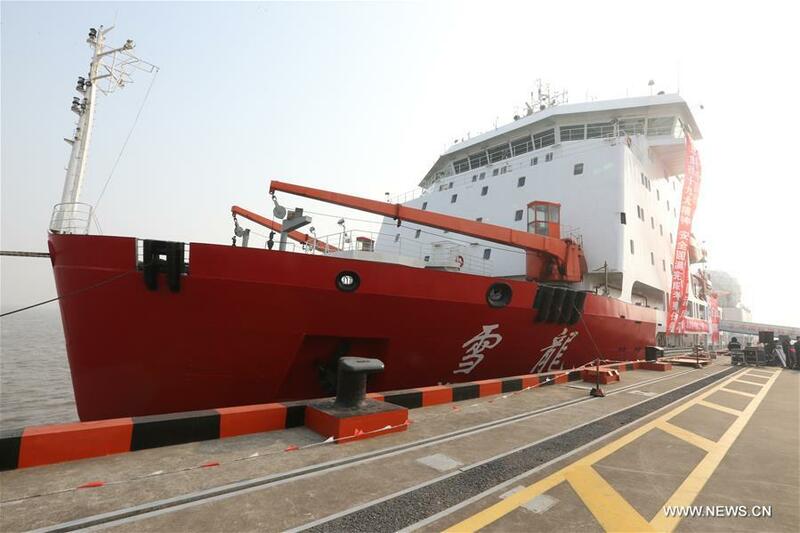 Researchers will conduct a preliminary analysis on the samples obtained from the surveys on the research vessel Xuelong (Snow Dragon) as the platform. Since the expedition started, the researchers have detected microplastics in both the Davis Sea and Antarctic Peninsula sea area, which have brought increasingly severe challenges to the South Pole ocean environment, said the report. Before the observations began, the Xuelong completed a geophysical survey Thursday and collected data on seabed terrain, ocean gravity and magnetic force in Terra Nova Bay, where construction will begin on China's fifth research station. "The data obtained laid the foundation for the ocean lab construction on the new research station and the setting up of a submarine observation network," expedition team leader Yang Huigen said. China published a white paper on its Arctic policy on Friday, clarifying the country's "close involvement in Arctic affairs." China's research icebreaker Xuelong set sail from Shanghai early Wednesday beginning the country's 34th Antarctic expedition. A team of more than 300 will make the 164-day trip of 37,000 nautical miles. They are expected to return to Shanghai in April next year.